Give Your Students an Unforgettable Experience! Students crave interactive experiences in the classroom setting such as author visits. 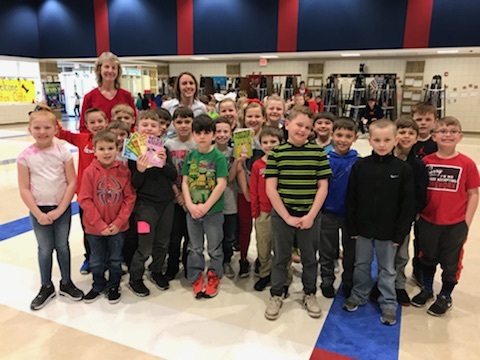 An author visit with Kristen Otte gives students the opportunity to learn applicable writing skills for their grade level from a working author. To purchase a pre-signed book for your child’s upcoming Author Day, visit my online store and choose Author Day Delivery during checkout. Book Your Author Day Now! Use the form below to contact Kristen to schedule your Author Day. Thank you for your inquiry! I will respond shortly to your message.